On a lovely Sunday noon time, I decided to drive all the way to Klang for a good Bah Kut Teh lunch. It's been quite a long while that I didn't taste it. 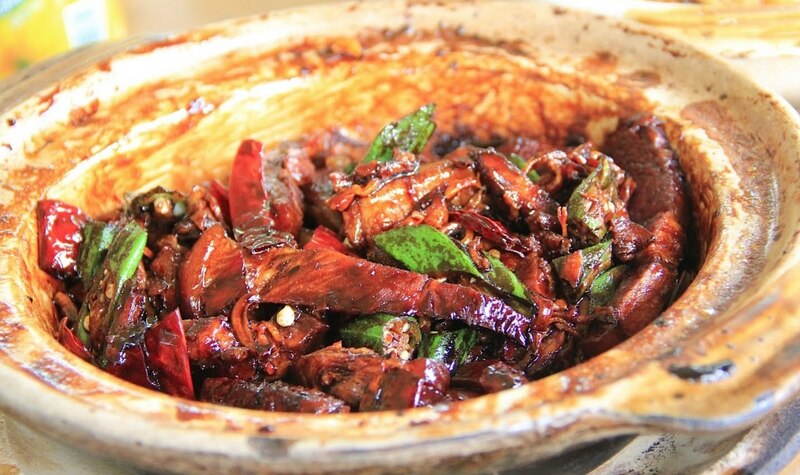 Klang has always been known for its Bah Kut Teh and it was irresistible. However, there are too many Bah Kut Teh restaurant located in Klang. So I bet most people will confuse which is the most famous/tasty restaurant. Highly recommend this place where you can have dry Bah Kut Teh! An unstoppable explorer, Dive experience.